Gnocchi are thick, small, and soft dough dumplings. They are generally homemade in Italian and Italian-immigrant households. Gnocchi are eaten as a first course (primo piatto) as an alternative to soups (minestre) or as pasta. Common accompaniments of gnocchi include melted butter, pesto, as well as various sauces. 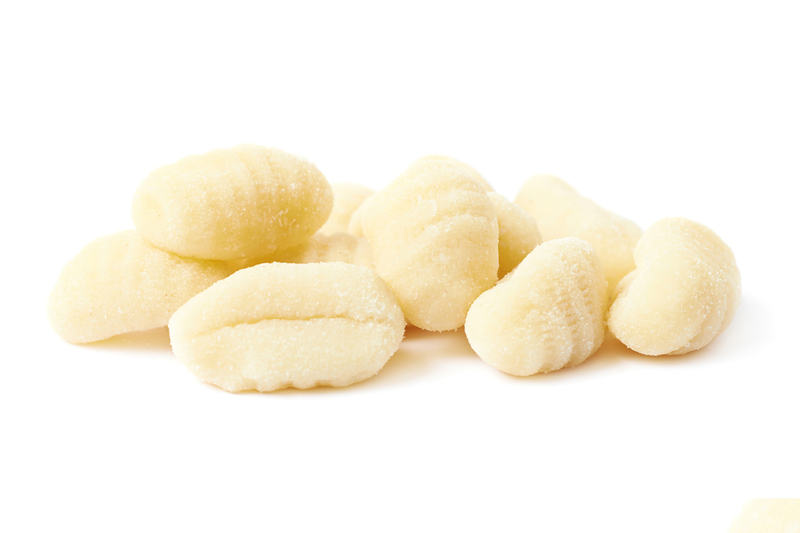 In local supermarkets, industrially produced, packaged gnocchi are widely available refrigerated, dried, or frozen. On Thursday, April 18, from 11 a.m. to 1 p.m., we will be making both potato and ricotta gnocchi. Bring your appetite and your pinching fingers. Additionally, Sharon will be sharing her famous tomato sauce recipe. This demonstration will take place at King Thiel Senior Community, 17 Elks Lane, with a $5 fee and will include lunch. Space is limited and prepayment for the class is required. To make a reservation, please call Sharon Herald at 518-459-2857 ext. 302.